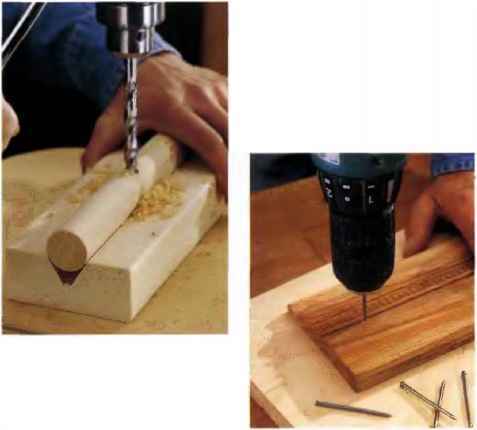 Regardless of the type of drill and bit you're using, bits will cause splintering and tearout when they exit a board. 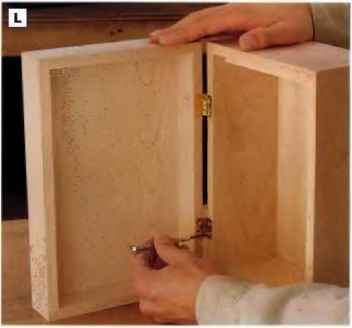 16 prevent this from happening, simply slip a backer board beneath the woikpiece before drilling. 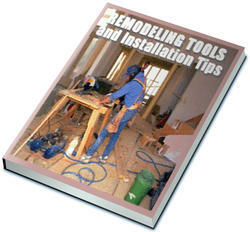 Any piece of wood scrap can be used as a backer board. 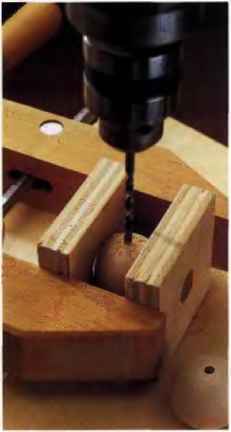 For a more permanent backer board, many woodworkers attach pieces of scrap wood to their drill press table with screws driven up through the guide holes In the table, in addition to preventing tearout, a wood auxiliary table on your drill press helps prevent damage that can occur to drill bits if they're inadvertently driven into the metal table.